Shopping Guide for Christmas | Gifts from Martin’s Furniture | Buy Online! The perfect Christmas gift is unique to each individual person. But across the board, people will tell you that the best gifts have a few things in common: they are one-of-a-kind, can be enjoyed for years to come, and can be custom-tailored to the recipient. When it comes to heirloom-quality pieces from Martin’s, our custom products check, check, and double-check the items on that list. Our Christmas gift guide features gorgeous handmade pieces — for every price point and every taste. Get inspired and start shopping! 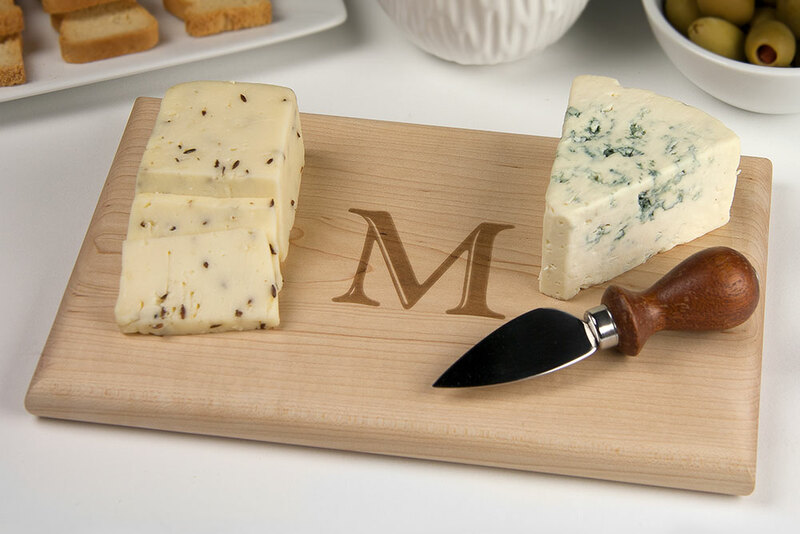 For the cheese lover in your life, this handcrafted, monogrammed cheese board will offer them years of serving and conversation starting. Up to three letters, to make for a true monogram, are available. A PERFECT gift for the beer aficionado who has everything. 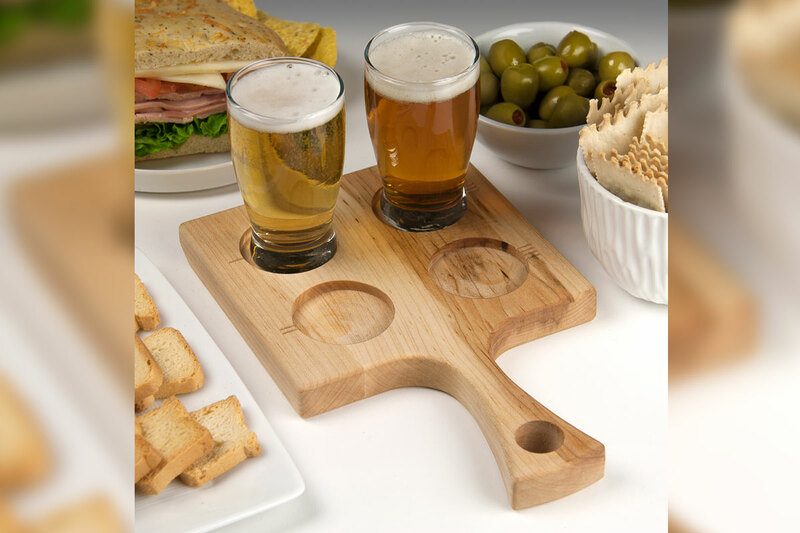 On one side, this gorgeous maple board is ideal for serving 4 of your favorite IPAs, Stouts, Lagers or another of your preferred brews. 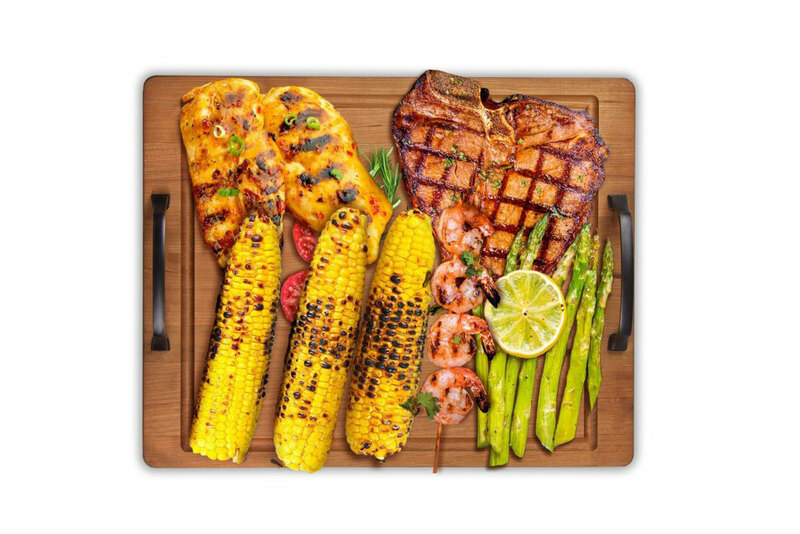 Flip it over, and it’s an FDA Good Grade Approved cutting board that would make any grill master proud! Reminiscent of those childhood Christmas dinners, this Lazy Susan is sure to be the centerpiece at your yuletide tables for years to come. 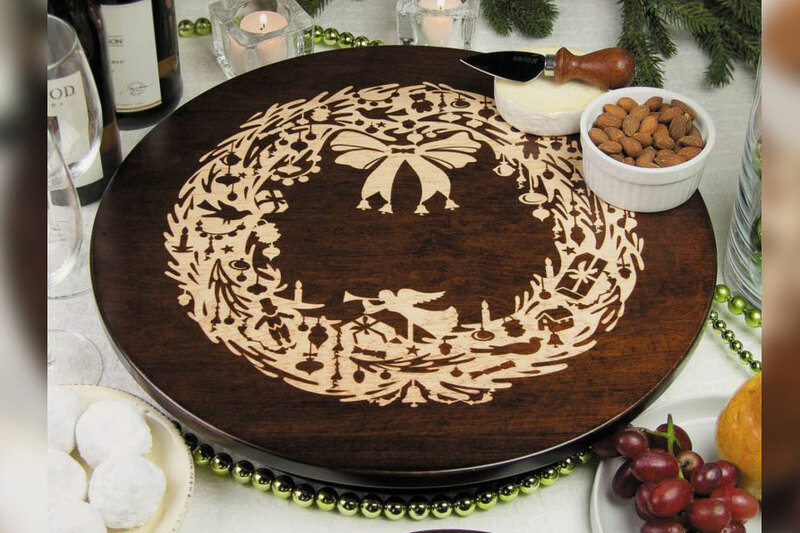 While your guests will appreciate the easy turning, it’s the gorgeous woodcraft and the nostalgic Christmas design that will melt their hearts. 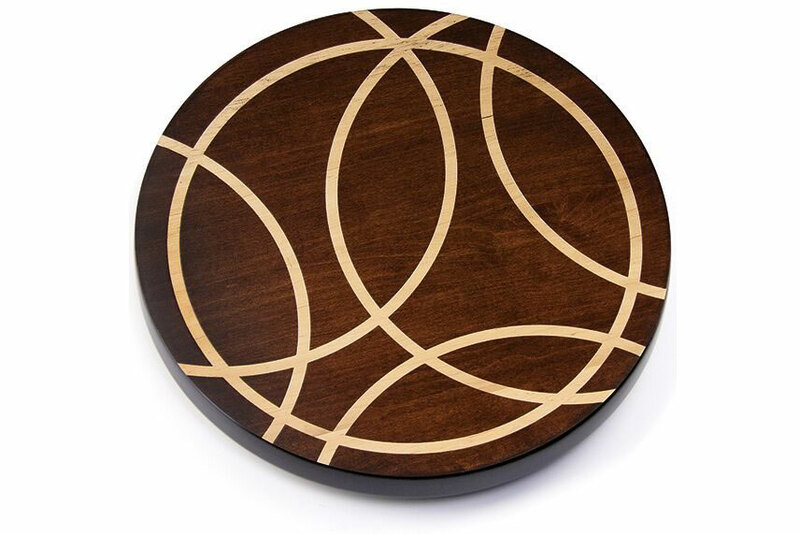 The rich Maple wood and deep tobacco stain combine beautifully to make this eye-catching trivet an awesome Christmas gift for just about anyone. Plus, this piece even features a keyhole back, so it can be displayed on the walls as a piece of art. Need a gift they’ll remember forever? 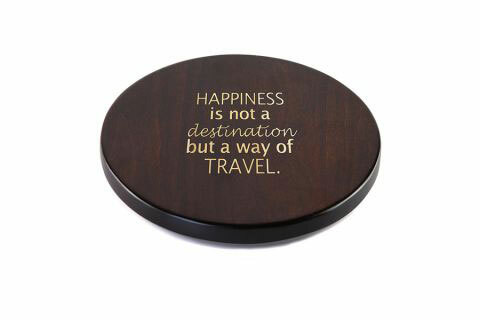 Immortalize their motto, their message, or their favorite scripture on a trivet they can use every day. This handmade solid hardwood piece comes at a bargain price and makes a wonderful, truly one-of-a-kind gift this Christmas! In a word: jaw-dropping. 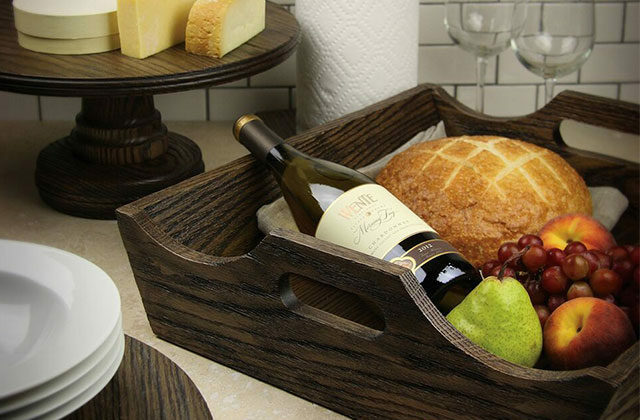 A piece of true wood crafting artistry, this wine rack pairs its beautiful black walnut wood with a true living edge for one outstanding piece. This is a gift that you need to see to believe! Make this their new FAVORITE chair. 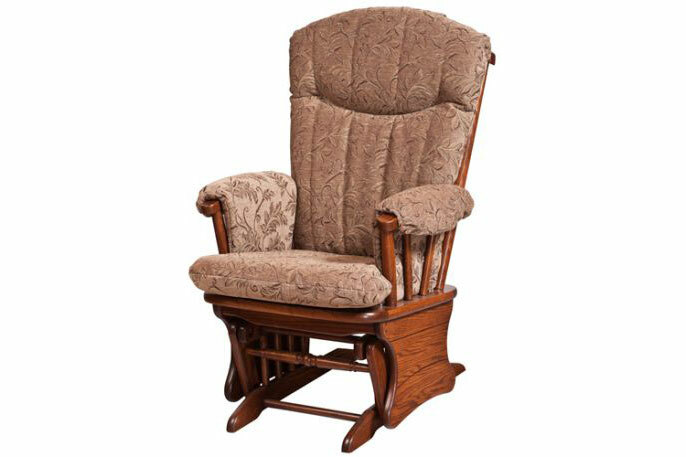 This ultra-comfy glider chair makes a fantastic Christmas gift for just about anybody. Plus, since tons of fabric options are available for this great chair, it’ll be a perfect match to their current living room décor! 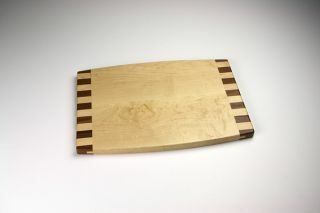 Ample personality paired with the practicality of an FDA Food Grade Approved cutting board. Perfect for dicing vegetables or slicing steaks, this beautiful piece of woodcraft makes a fantastic kitchen gift for anyone in your life. Equip your favorite grill master with the tools to cook up some sizzling steaks or mouthwatering burgers. This heavy-duty grill board even features handles to make the tray easier to use when it’s piled high with food ready for the fire. A gift to be enjoyed together. 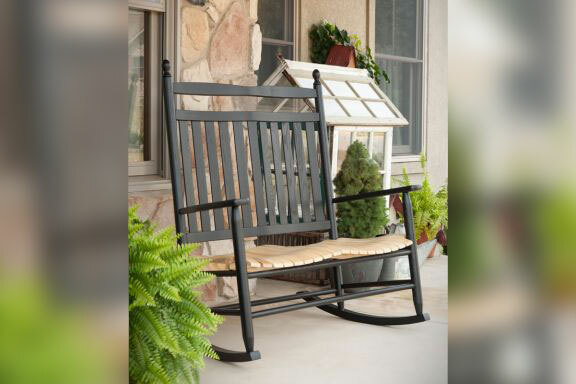 You’ll love unwinding in this luxury outdoor rocker day after day, year after year. Plus, this well-built chair comes in a range of different hues from burgundy, to hunter green, and even mango. A standout furniture piece for the kitchen, this stool makes for a great Christmas gift — as well as a great all-around decorating staple. 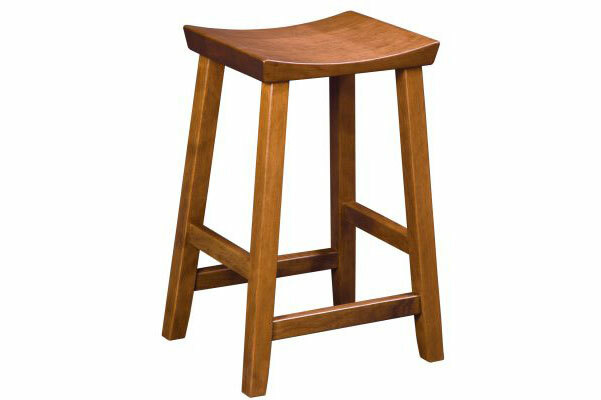 With the choice of Oak, Cherry, or Maple woods, the Kingston Saddle Stool is often purchased as a pair. The centerpiece Christmas gift that quickly becomes the focal point of whatever room it’s placed in. 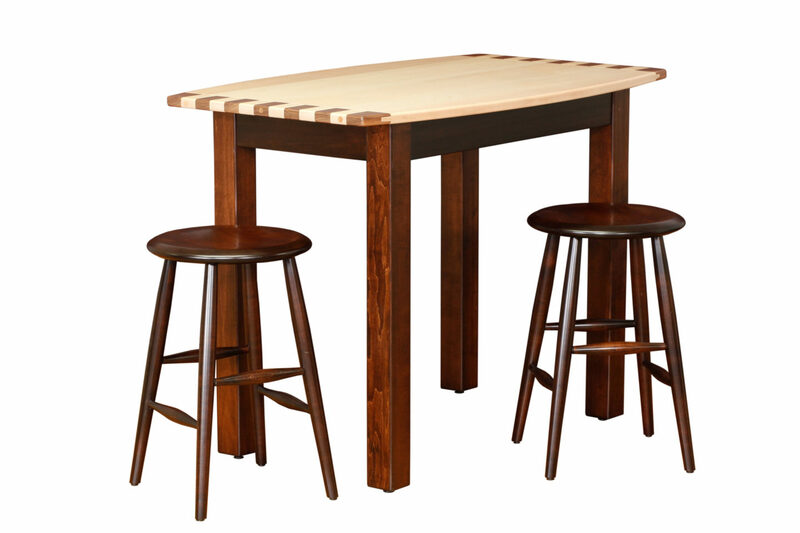 This high-top table sets itself apart through the keyboard style ends, which match the gorgeous tobacco stain table legs. Martin’s Furniture is your stop for Christmas gifts that stand out for all of the people you’re shopping for this year! We ship all of our products across the country, so no matter where you live, you can give Martin’s to someone special this year. 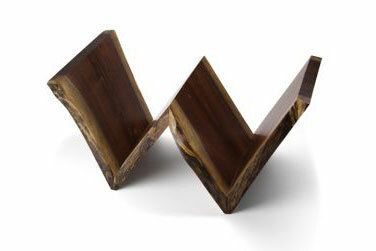 You can also stop by our Lancaster County showroom to see and experience our handmade wood products in-person. 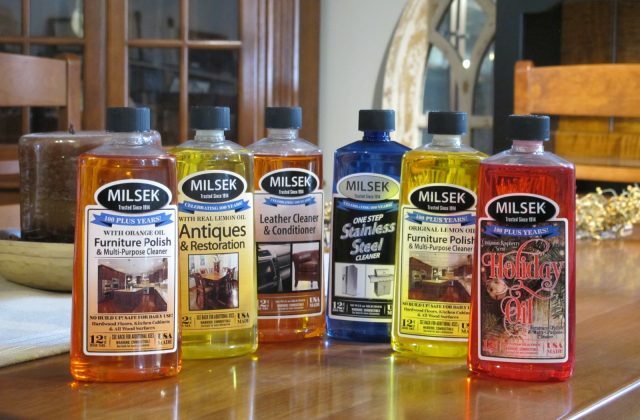 If you have any questions or want to learn more about any of our products, contact us today!